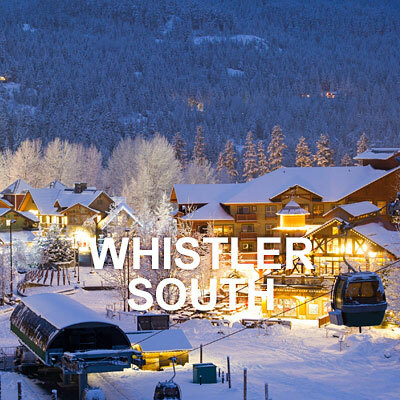 Our mission is to be your trusted partner in Whistler real estate. We are committed to a culture of integrity and passionate about delivering exceptional customer service. 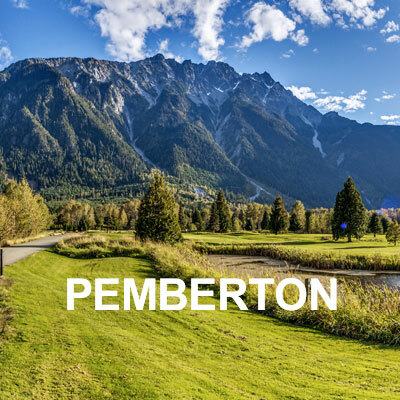 Providing our clients with access to the most insightful and timely market information can dramatically shape decisions and outcomes – that’s why we are committed to being your go-to source for information as you navigate the complexities of the real estate process. Rob sells real estate with passion and integrity. He puts his customers first, knows the market, and is a loyal and trusted advisor in the biggest investment of your lifetime. Do yourself a favor, and get Rob on your side. 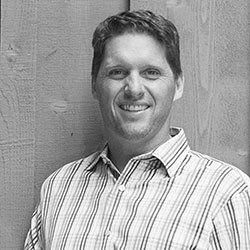 Rob Palm has lived and worked in Whistler since 1993. 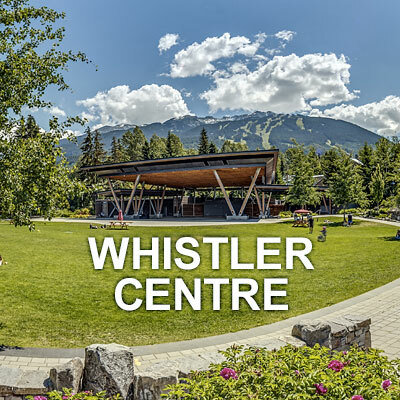 Since becoming licensed in 2000, I have been providing advice and guidance to an amazing group of clients as they work towards their real estate goals. 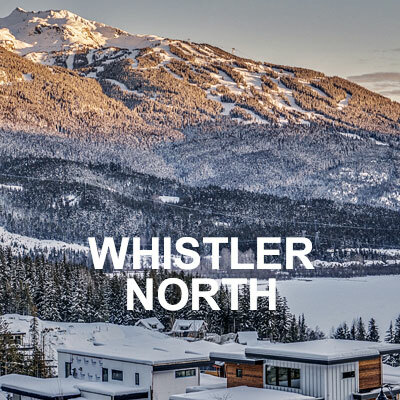 I thrive in Whistler’s dynamic real estate market, and am proud to offer insightful and concise market information to equip our clients with the best possible knowledge to make decisions. At the core of my business and personal life, I value integrity and honesty.